Boat insurance is needed in order to cover you in the event of a loss or damage to your boat. When you’re ready to purchase boat insurance but you’re not quite sure what you need, here are a few questions to ask your provider. 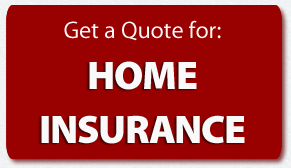 Many people often think that their boat is covered under their home insurance; however, this is not true. 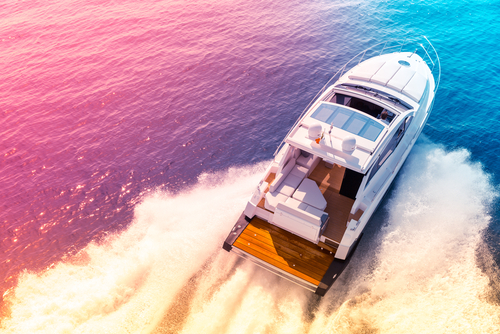 Look into specialized insurance policies that cover your type of boat and boating lifestyle. Do You Offer Agreed Value or Actual Value? Agreed value means that your insurance provider and yourself agree on a set amount of coverage for losses when the insurance is purchased. Actual value is subject to depreciation and the effects of wear and tear over time to determine the total loss payout. Many insurance providers limit coverage to a certain areas, such as within 75 miles of the U.S. coastline. If an incident happens outside of the designated areas, your policy may not cover you. Talk to your provider to see if you need additional coverage. Does Coverage Include Emergency Assistance Both On and Off the Water? Many boat insurance policies do not include emergency assistance. Auto insurance may cover you if you’re towing your boat, but you should ask your provider. Does Coverage Protect My Personal Items on My Boat? With boating insurance, there are several levels of protection that you can purchase. Talk to your provider about personal effects coverage, for items such as fishing gear; and unattached equipment coverage, for items such as water skis and deck chairs. 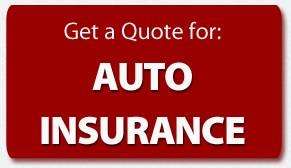 Many insurance providers give you the option to bundle your policies in order to save money. Some even provide discounts for passing a boaters education course or including specific safety equipment on your boat. Also ask about extended lay-up periods for during the off season.